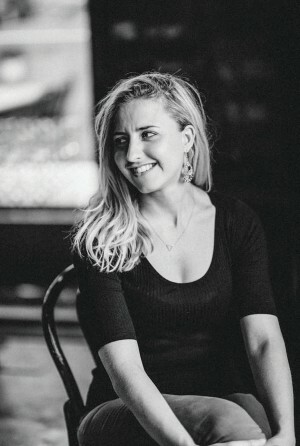 The head chef at Melbourne's Añada is an offal aficionado, and she wants chefs everywhere to respect the beast by not throwing away any part of it. 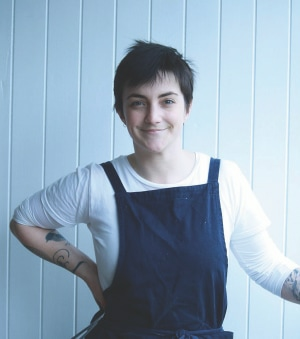 Droves of top Melbourne and Sydney chefs are heading north. 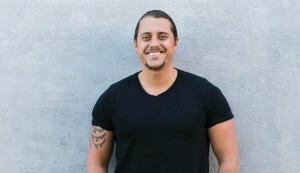 The latest is Alex Munoz Labart, who opened 60-seat Restaurant Labart in Burleigh Heads last year. 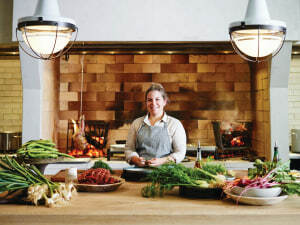 When head chef Ali Currey-Voumard resigned from the Agrarian Kitchen Eatery in January, the industry went into a huddle. 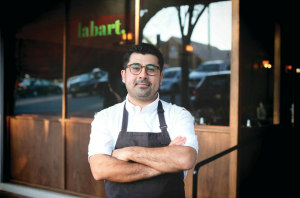 What's next for the restaurant and the young chef? We asked Australia's best chef where he goes to eat in his own city. Where's the most important meal of the day heading? 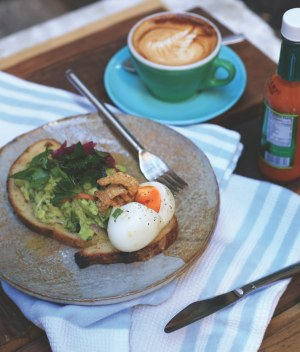 Restaurants are moving further and further away from the meat-and-three-veg formula, so why do most cafes remain in the warm embrace of eggs on toast? Charlie Carrington is a global explorer. 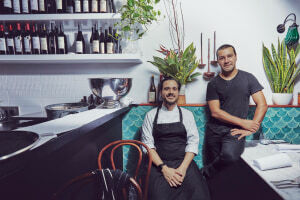 At his degustation restaurant, Atlas in Melbourne’s South Yarra, the entire menu and cuisine get overhauled every four months. But it turns out it's good for business. 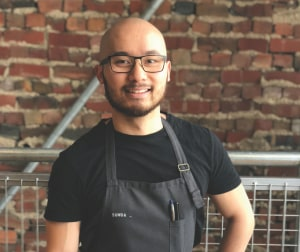 Khanh Nguyen is the one to watch at Melbourne’s Sunda – both for a modern Asian menu that sparks and fizzes with ideas, and for his outspoken commentary on hospitality culture. Take a trip through the seven, culinary regions of turkey with Melbourne restaurateur and chef, Coskun Uysal. 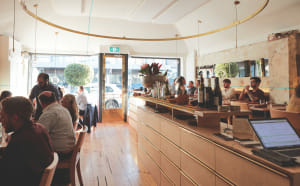 With its bentwood chairs, hanging greenery, avocado on toast with poached eggs, and the hiss and thrum of the espresso coffee machine, Hobart’s Hamlet Café looks and feels like any other cosy neighbourhood cafe. 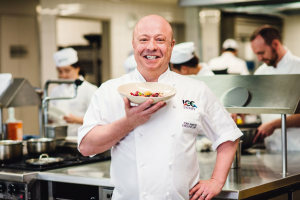 The executive chef of ICC Sydney discusses the importance of chefs championing and collaborating with local, Australian farmers. 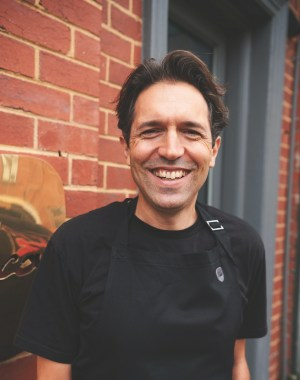 The award-winning restaurateur and chef reveals his favourite venues around our capital city. 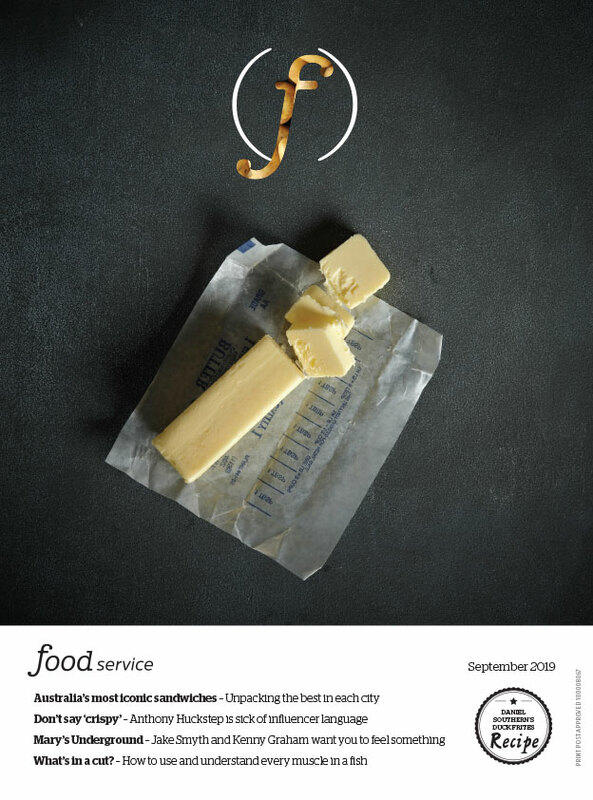 At one of Australia’s hottest restaurants, refreshingly honest values and real cooking take the stage. It’s one of Australia’s favourite stories – the refugee child who now runs her own business. 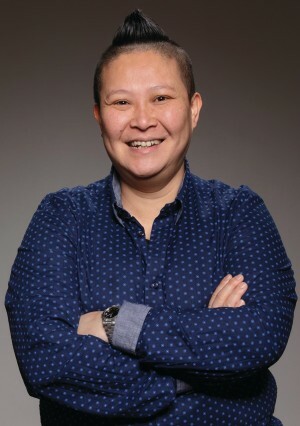 But for chef Jerry Mai of Melbourne’s Pho Nom and Annam, it’s more about raising the game for Vietnamese/Cambodian food in Australia. 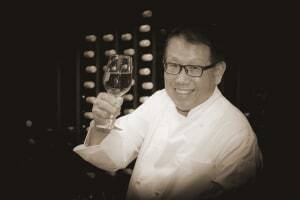 Jimmy Shu won his first chef’s hat in the national 2018 Good Food Guide – precisely twenty-five years after putting Darwin dining on the map with his iconic restaurant Hanuman. 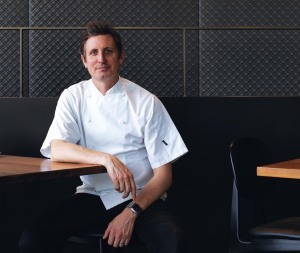 Regan Porteous, the Parlour Group's executive chef, reveals his top picks for Sydney town.